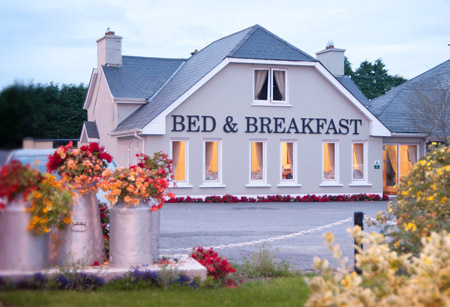 A beautiful Bed & Breakfast situated in the small village of Newtwopothouse, just outside Mallow. The ideal getaway for a relaxing break. Walking weekends can be arranged. Just minutes from numerous amenities, within the Mallow & North Cork area. For a full list of activities and attractions, please see our local attractions page on our website. A warm welcome awaits you from your hosts Catherine & Ted Palmer.